Update: Okay, this post is a bit of a mess. I committed a cardinal sign of blogging: I knee-jerked some information and jumped to some conclusions. The biggest one is that the ATIV Q doesn’t run Android at full resolution. Apparently, that might be false: it seems that Android runs at the same resolution as whatever Windows 8 is set at, which by default is 1920X1080. This is from the same source (again, read the comments). For now, I’m reserving judgment on all this until release date and pricing information is revealed by Samsung. Okay, you’ve got to be kidding me… A Haswell-based Windows 8 slider with a 13.3”, 3200X1800 QHD+ (275 ppi) sunlight-friendly screen, active digitizer and pen, and Android Jelly Bean 4.2.2 running in a virtual machine? A device where you can pin Android apps to the Windows 8 Start Screen and run them as if they were Windows 8 modern UI apps? Thus getting the best of both worlds in a relatively lightweight and portable format? Now, admittedly, I’d prefer an 11.6” format with the same ppi, but that’s quibbling. 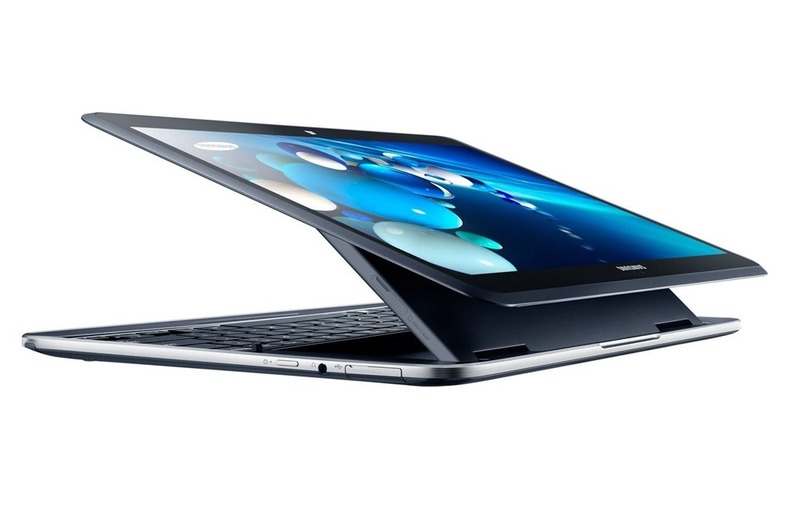 It also makes perfect sense for Samsung to use the same screen as they’re putting on the new ATIV Book 9 Ultrabook—economies of scale, and all that. And while 13.3” makes for a rather large tablet, it’s a great size for a productivity notebook. But really, can you imagine watching video on this thing? Wow. The simple solution for me is to keep my Nexus 10 for when I just want to use a tablet, and use the ATIV Q for everything else. The only questions remain: when and how much? My hope is soon (it’s aimed at the back-to-school market, and so August seems a reasonable timeframe), and that Samsung will be aggressive with pricing. It comes with 4GB of RAM and a 128GB SSD, which is at the lower end, so perhaps a price of under $1,300 is possible. I’d pay over $1,000 for it, but I don’t know if I’d pay $1,500—at least given the fact that I just bought a MacBook Air 13” last year. I can’t wait to see, though. I haven’t been this excited about a new device in quite some time. Let me know your thoughts in the comments. Update: Well, as I noted in my post about the ATIV Q’s 4GB of RAM, the bloom is coming off the rose as far as this device is concerned. I just learned that it might (and probably does) run Android at a non-native 1920X1080 (read the comments). On a 13.3” screen, that’s only 165 PPI, and we all know how good LCD panels look at non-native resolutions. Frankly, I don’t want an Android device with 165PPI. I’m way too used to the Nexus 10 with it’s 299PPI to even consider using Android at such a low resolution. 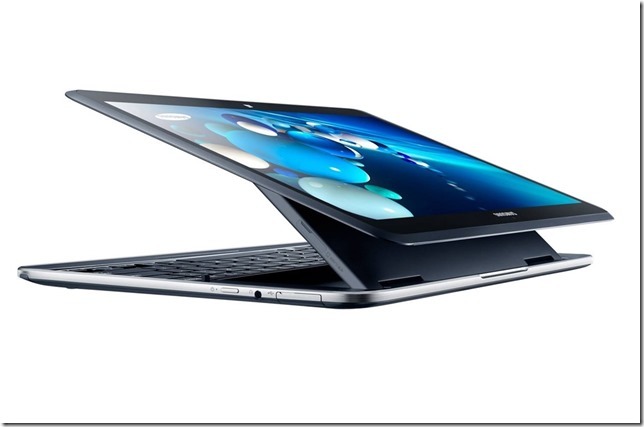 If this turns out to be the case, then I’ll be marking the ATIV Q off my list.